Working class can mean many things, including extremely low pay, but it largely means having zero control in your job. No ability to work different hours, no ability to change how you work, etc. 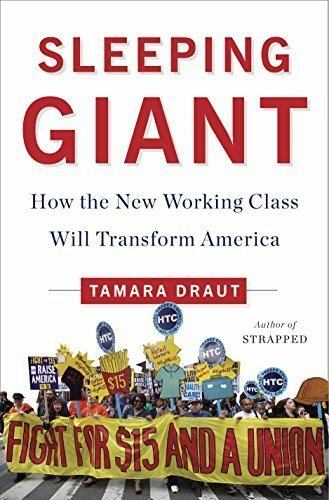 What the book taught me was how many people are really getting paid basically nothing, how poorly these people are treated in their jobs, how little they realize their own vulnerability, how unprepared the country is for having all these jobs removed by AI, etc.